Fine & defined locks. Never shown. Ursa is so far, our best mother. She has given us very nice cria at such ease that little or no help was needed in any of her birthings. Her cria have all had IGG's above 2000 while giving lots of milk. 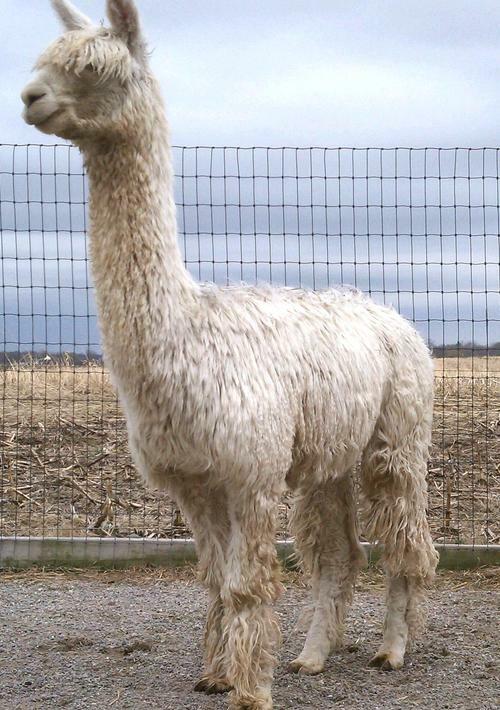 She has very fine fiber with lots of luster. She is 1/8 Accoyo and Full Peruvian with Baron for a great grandfather. One side of her family was all black so, there is a really good chance that she will throw color which, she has. 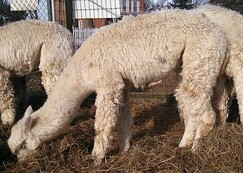 Out of her four cria, 2 are medium fawn and two beige. She was listed in the top five in the nation for fineness on the ARI's EPD list in 2013. 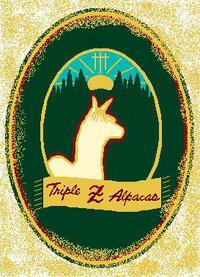 His fiber is one of the finest of any alpaca in our herd. He gets the finess from his dam and the confirmation and lock structure from his sire to form a complete package. It is Accoyo Mr Rollin's 2nd cria and we can't wait to watch him grow and....growing he is! He is really packing on the muscle. As a cria he averaged over .5lb weight gain per day. He is 9/16 Accoyo with great bloodlines....Bruxo, Jackpot, Membrillo, & Baron. From that line-up, the prospects are looking good for this little one. Lets talk.